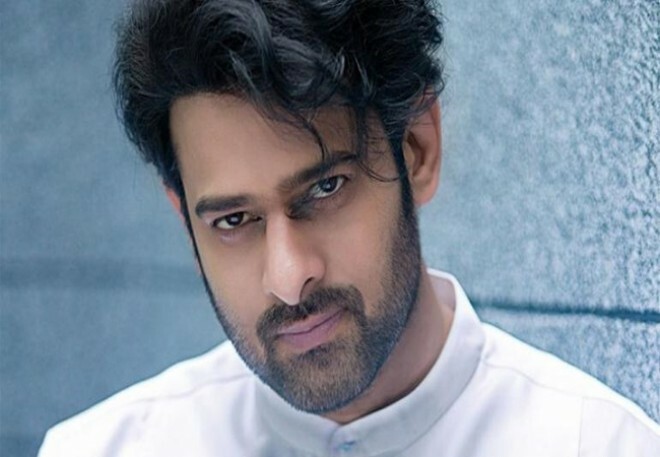 Hyderabad, Mar 16: Ever since the release of the video of the Prabhas-starrer Saaho, people have been going gaga over the dare-devil action sequences the actor has performed. The makers have spent more than Rs 90 crore on the action sequences only for the Dubai schedule, and the grandeur is evident in the video. The action sequences were choreographed by Hollywood stuntman, Kenny Bates, and these scenes are expected to bring the house down as far as the theatrical experience is concerned. Just the way Baahubali redefined VFX and took Indian cinema to the next level, the filmmakers of Saaho are hoping that the action sequences in the film will steal the show even on an international level. A source says, "Kenny Bates was awestruck by Prabhas' commitment. He fell in love with the actor's attitude when it came down to pushing the envelope for action scenes. The film's chase-sequences will blow the audience away." The Sujeeth directorial is currently in its final leg of production with only three songs and one major action episode pending to be shot.